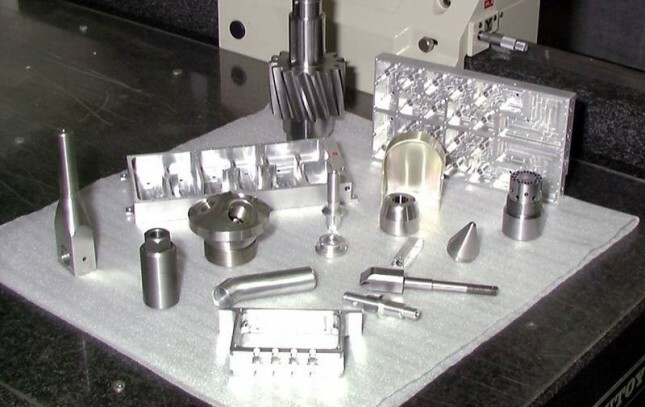 Read MoreOur experience in machining and fabricating for many different industries makes us diversified and knowledgeable. 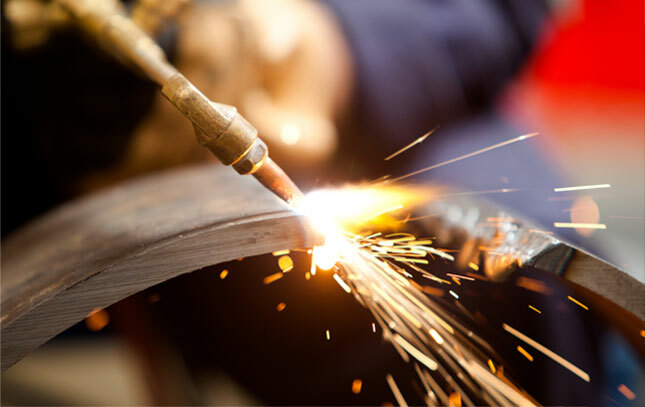 Read MoreFrom our originated sector in forestry with our patented products to our services including machining and fabrication in mining, oil & gas, rail, pulp and paper, nuclear, aerospace, defence, hydro - Johnson Enterprises continues to provide innovative solutions in many different industries. 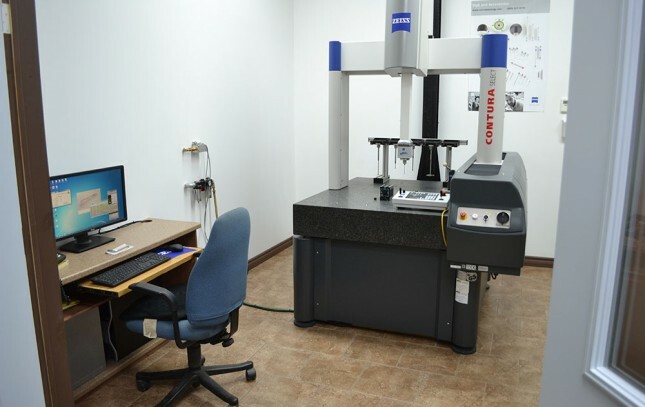 Read MoreJohnson Enterprises prides itself in using the finest quality equipment to manufacture and refurbish products. Read MoreJohnson Enterprises management team is committed to a process of continuous improvement in all areas to insure high quality and productivity levels. Read MoreTake a closer look at Johnson Enterprises products and services. Johnson is very excited to have Woodland Parts & Service distribute our product in the USA. 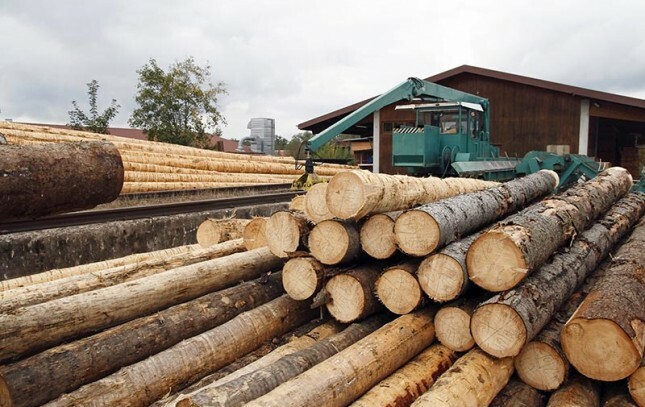 Woodland Parts has been serving the lumber, chip, and plywood industry for over 30 years. Woodland is a family owned and operated business that strives to maintain a reputation of honesty and integrity. Quality products and service at a competitive rate have been the focus of this company since the beginning, and those priorities are the backbone of this company. Johnson Enterprises is an innovative company providing solutions for the saw milling industry. 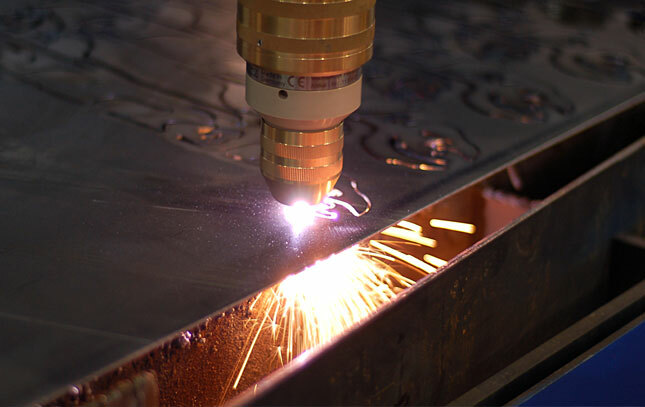 With over 30 years experience, Johnson Enterprises understands its customer’s needs and is committed to a total quality system that strives to exceed the highest industry standards. Our expertise in the oil & gas market starts with quality and full traceability though every process. Johnson is competent in dealing with DNV certifications, offshore grade materials with vigorous charpy requirements and third party inspections that may requested by the client or engineered drawings. Johnson Enterprises is a recent recipient of Controlled Goods Certification, allowing us to position ourselves in the National Defence sector of Canada.